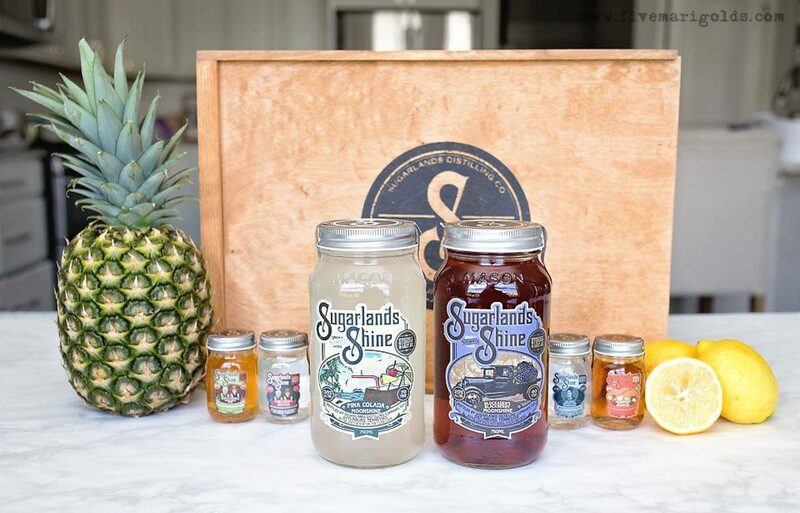 This post is sponsored by Babbleboxx on behalf of Sugarlands Distilling Company. All opinions are my own. I’ve never been much of a beer girl. My sweet tooth just won’t stand for it. That’s why I’m excited to share today’s summer signature drink recipes. Every summer soiree (or heck – weeknight on the patio) calls for a signature drink. My new favorite is Spiked Blackberry Lemonade. 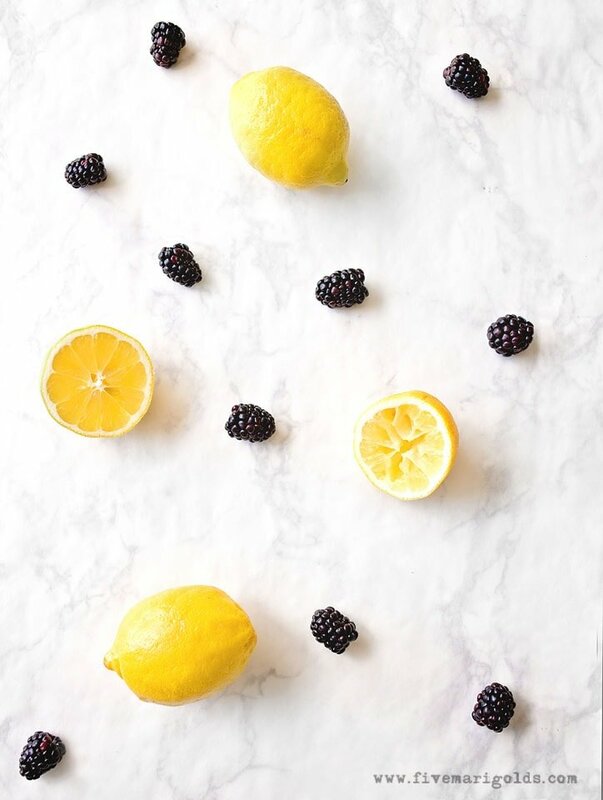 It combines the flavors of two of my seasonal favorites: lemons and blackberries. And it’s a cinch to make. 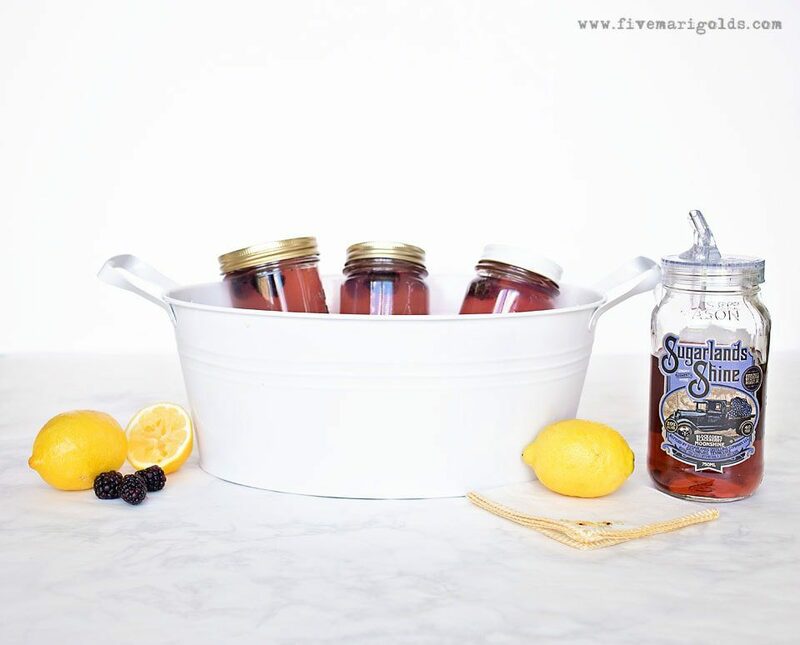 I came up with it when I recently had the chance to try theBlockader’s Blackberry Moonshine by Sugarlands Distilling Company. So good….And 70 proof without tasting like it at all – so I definitely need a mixer! It definitely packs a hidden punch! I combined 2 parts lemonade, 1 part club soda and 1 part Blockader’s Blackberry Moonshine. I tossed a few blackberries in for good measure. It’s truly the perfect summer drink! 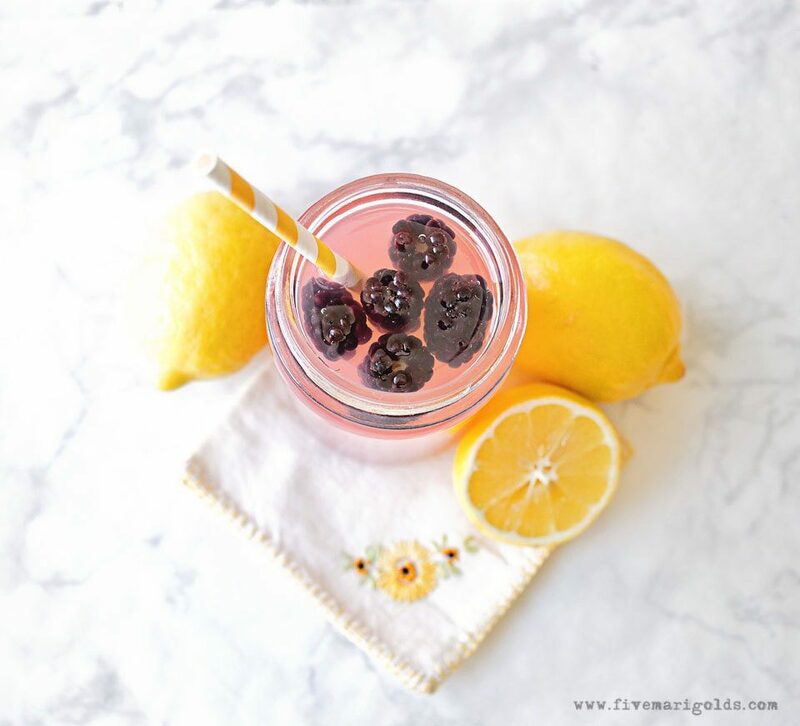 Refreshing and flavorful, without being too sweet. How cute would this be for entertaining? 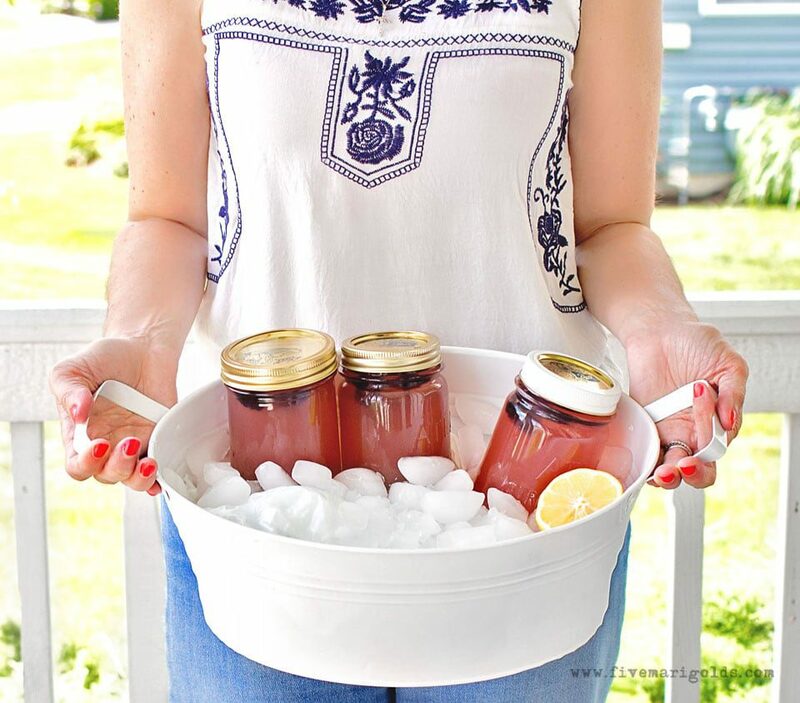 Just seal it in mason jars and store on ice. 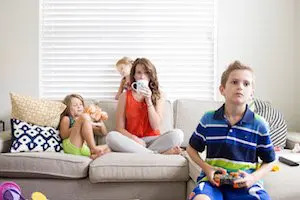 Ready for another? I couldn’t stop myself at sharing just one! 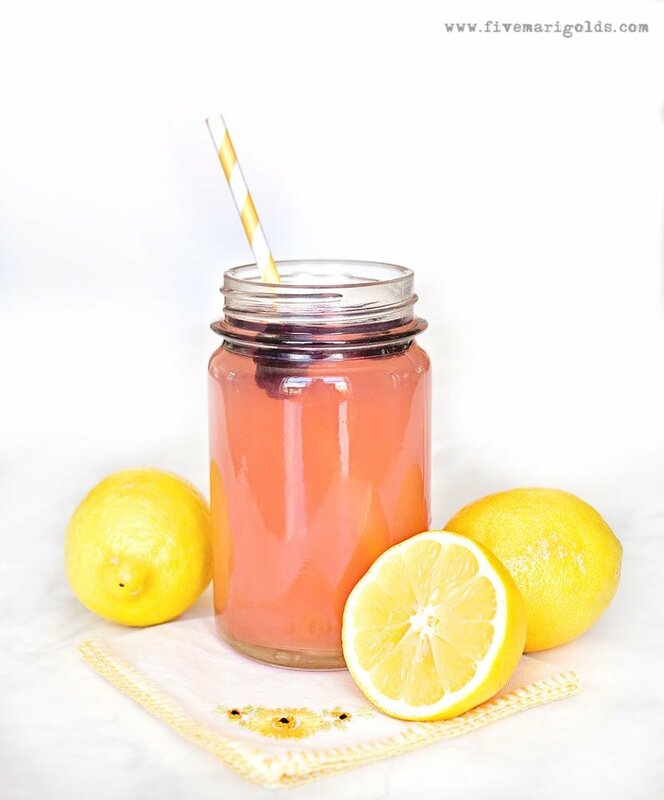 There is nothing that gives me the feeling of vacation quite like the flavor of Pina Colada, which is why I’m really loving the Sugarlands Pina Colada Moonshine. 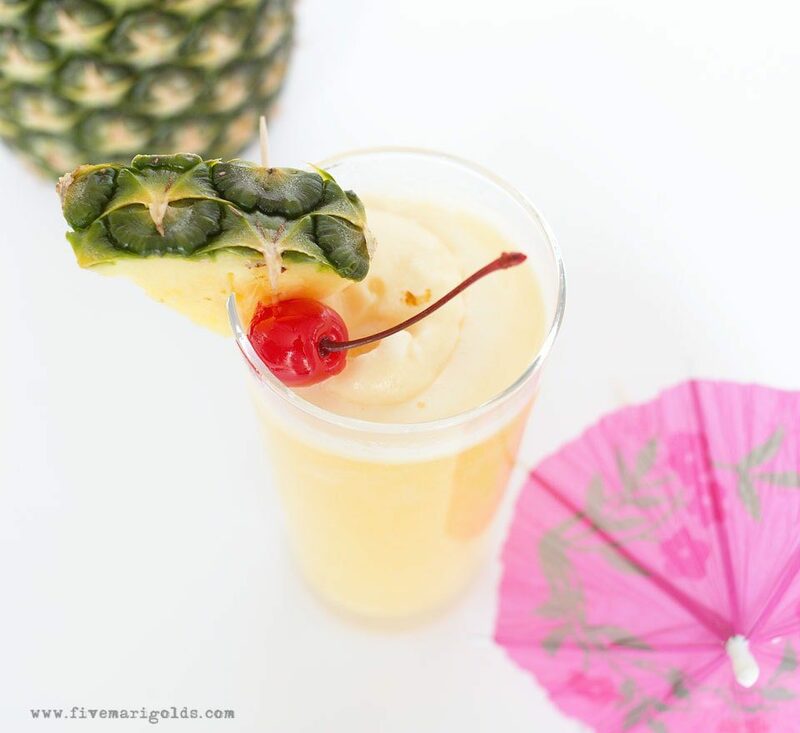 It combines the taste of fresh pineapple and coconut milk, and tastes like vacations by the poolside. 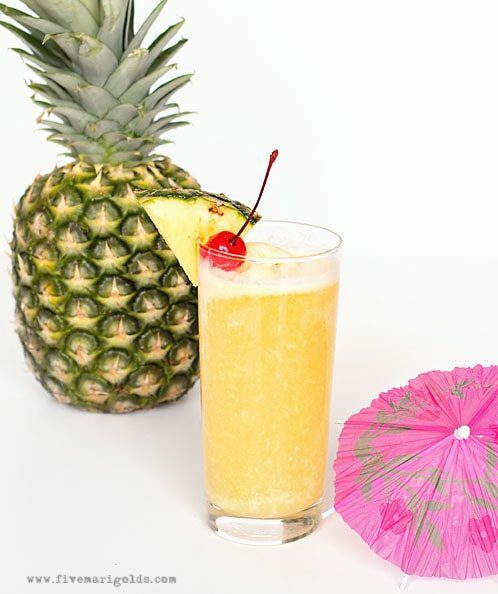 Combine 2 parts pineapple juice, 1 part club soda, and 1 part Pina Colada Moonshine. Then, add a scoop of vanilla ice cream. Mmmm. Garnish with a wedge of pineapple and a cherry. Instant vacation. If you’re a fan of my new favorite signature summer cocktails, you’re going to want to check out Sugarlands. 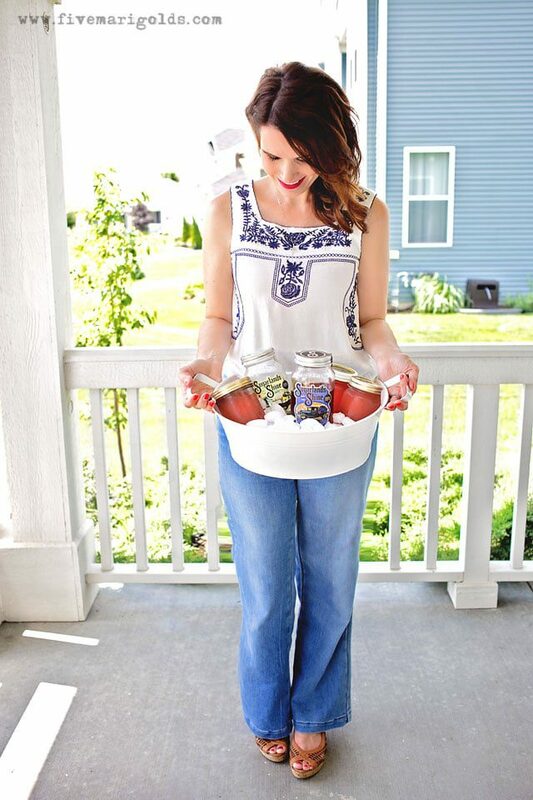 They have a ton of amazing flavors that all come in these fabulous jars. Next up on my must-try list are Old Fashioned Lemonade and Southern Sweet Tea. What is your favorite summer drink? I’d love to hear all about it in the comments below!